Silversword Fencing Club Head Coach – Responsibilities include designing and training plans for the club’s representative fencers. training and organizing the in-house coaches and trainers, group lessons and private lessons for the fencers, 2002 – on going. Arash updates his fencing knowledge and skills in Italy on annual basis. 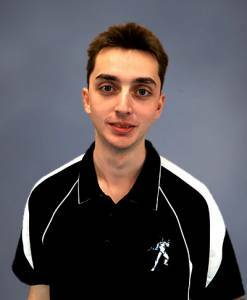 Trained and licensed under Maestro Antonio Signorello, Julia began fencing in 2003 at the UNSW fencing club. There she was actively involved in the club as the club treasurer. She has represented the University of New South Wales at various competitions around Australia where she collected a range of medals and trophies. Julia completed her Bachelor of Music, Bachelor of Education, and Masters of Music degrees at the University of New South Wales. In these she studied and worked with primary aged students, specialising in high school students. She is currently teaching music with the NSW Department of Education and Training. 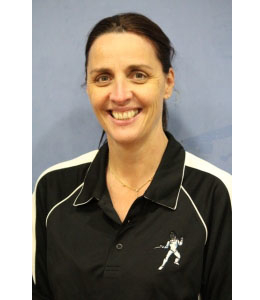 Julia has been coaching at the SilverSword fencing Club since 2003. Tanya has worked and trained in foil under Dr Arash Karpour. She is responsible for the weekly coaching of fitness and coordination training at the club. With foil as her expertise, Tanya develops a weekly regime to enhance young foilists basic understanding of fencing. She brings a highly skilled and professional attitude to SilverSword. Leah is one of highest ranking fencers in the country. 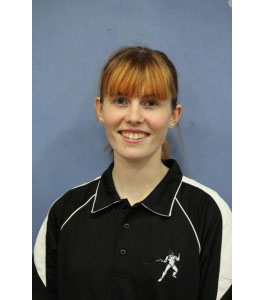 She currently is an Australian National Team representative in national and international tournaments around the world. 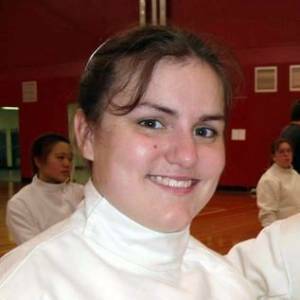 Leah is both a competent and skilled coach who trains Silversword’s young fencers. She actively coaches and plans the fitness and coordination training for the under 15s, under 13s and under 11s at the club. She brings a highly skilled and professional attitude to SilverSword. 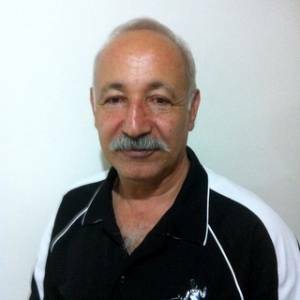 Ali has trained many athletes in various fields and sporting backgrounds. 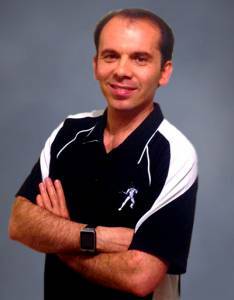 He has dedicated many years to the sport of fencing and boxing. Ali conducts the conditioning and general fitness training at the club. Plan & deliver exercise children & young adults. 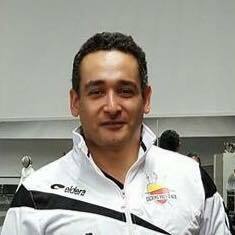 Certified Coach from Canada, Iran and USA fencing federations.